Just wanted to share a couple of new favorites that Santa delivered and they are both by Debbys! 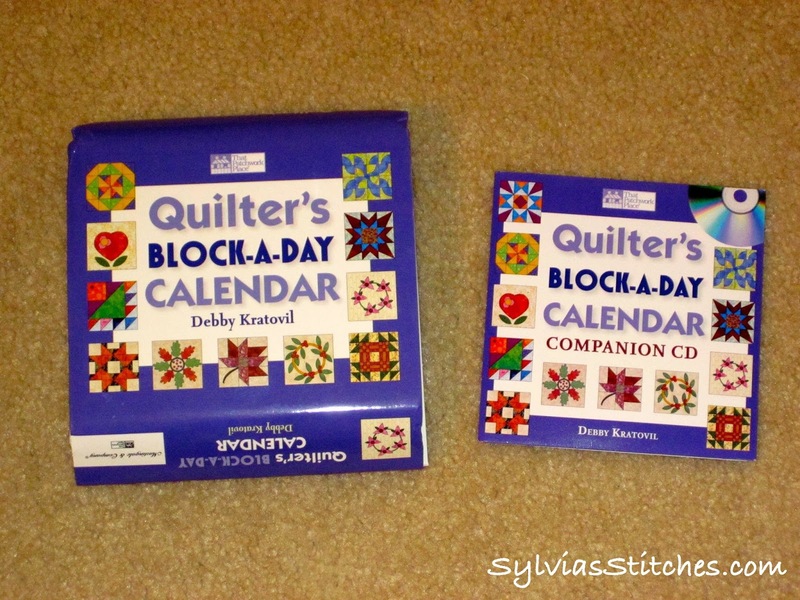 I received Debby Kratovil's Block-a-Day Calendar and Companion CD! It is a perpetual calendar, so it will work any year. That's good because I don't think I'll be doing a block every day this coming year (although that would be a fun year-long project at some point). In the mean-time, if I'm looking for something to do, I can always flip to the current day and make the block-of-the-day for years to come. FUN! I also have all four of Debby Brown's new Sit-Down Longarm Quilting DVDs. 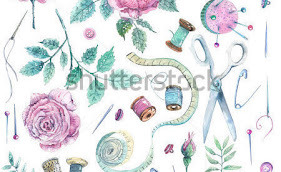 The story for these goes like this... Before Christmas, I had told my husband that HQ Quilter's Academy is holding an Education Event for four days in May. Wouldn't it be fantastic if I could go? There are hands-on classes using the Sweet 16. 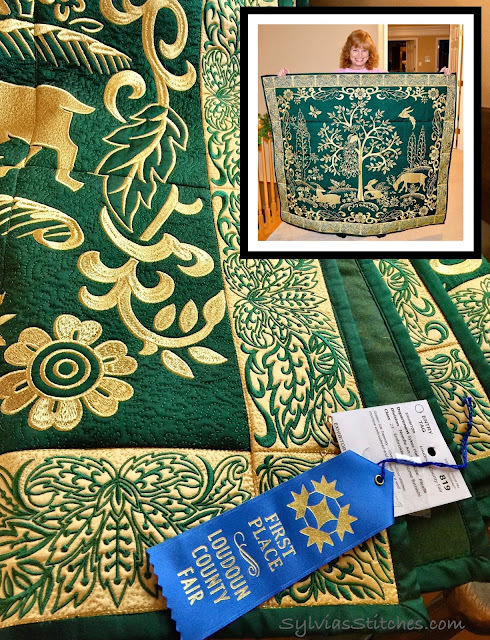 The event itself is pricey, and since it is being held in Utah, and we live in Virginia, the cost for the event, plus airfare and hotel is prohibitive for my quilting hobby. 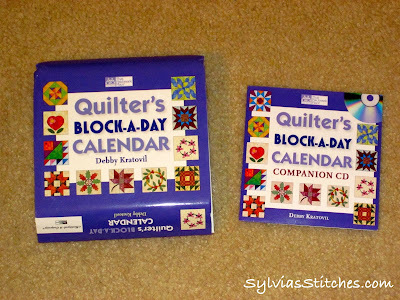 Instead, my husband was happy to provide me hours of Quilter's Academy DVD video instruction from Debby Brown. I'm so excited as she uses the HQ Sweet 16 for these videos. I'm sure I'll be watching her DVDs many times as I use my own Sweetie. Oh, I have one more! My birthday is also in December, just a couple days after Christmas. So I really have more than just a couple of new favorites. I can't forget Electric Quilt. You can never have too many patterns, right? How about 4000 block patterns??? 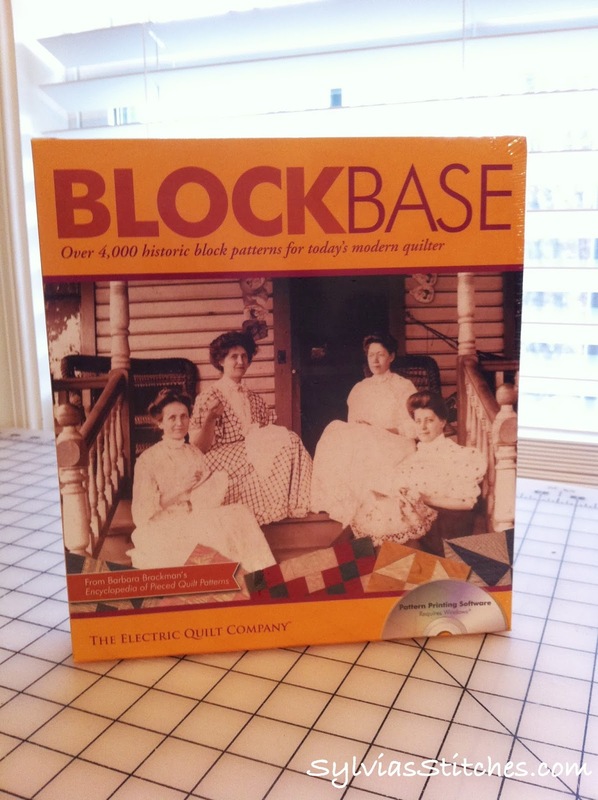 Blockbase is the CD-ROM version of Barbara Brackman's Encyclopedia of Pieced Quilt Patterns. Enjoy your last day of 2013! Oh you are set, girl!! 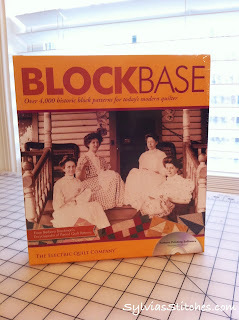 I covet the calendar and disc for blocks. What a great idea, when you don't have much time or don't know what project to do, do a block! I see many hours of happy quilting in 2014 for you! Happy new year! Nice Christmas gifts! 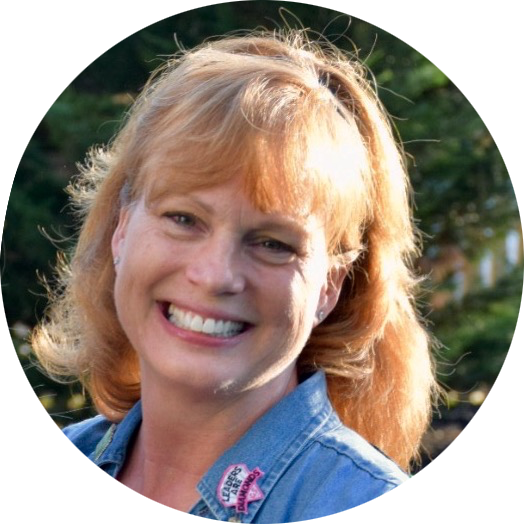 I have pondered the Debby Brown videos, but am waiting to see what others have to say about them. I will be watching your blog to see if you do a review. Have fun stitching those blocks! I have EQ and Blockbase and you will love them! Sounds like you will really have fun with those videos also! Thanks for sharing.